It has gotten pretty hard to mine for Bitcoin since the difficulty rate increases around every two weeks. 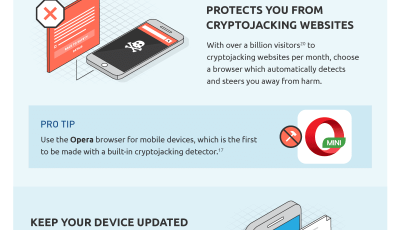 To make matters worse, some mining hardware companies have failed to deliver products to their customers, which has resulted in a series of lawsuits for certain companies. Bitcoin Mining has become the ‘survival of the fastest‘. 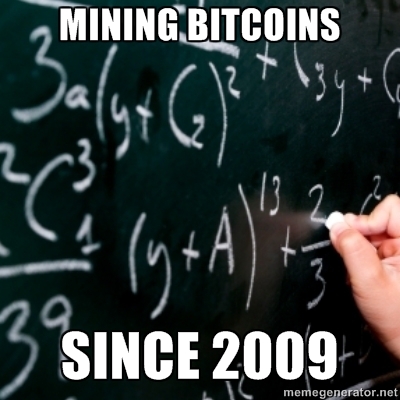 As such, after memes about Mt.Gox utter failure, it seemed fitting to post memes on Bitcoin mining. 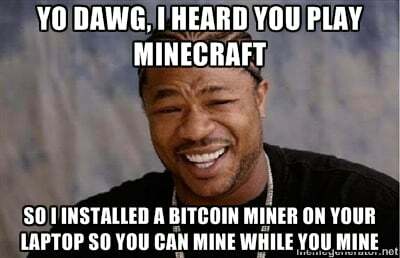 Below is the list of Top 5 Bitcoin Mining Memes compiled by CoinReport. 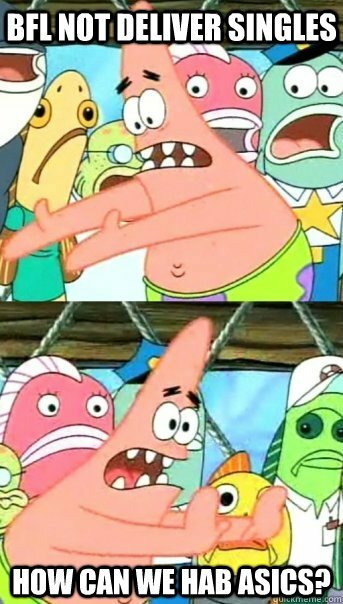 Not only were Butterfly Labs‘ customers frustrated when the mining hardware company failed to deliver, so was starfish Patrick. Frustration against Butterfly Labs grew to such an extent that nobody wanted to wait for the mining hardware company’s ASICS. 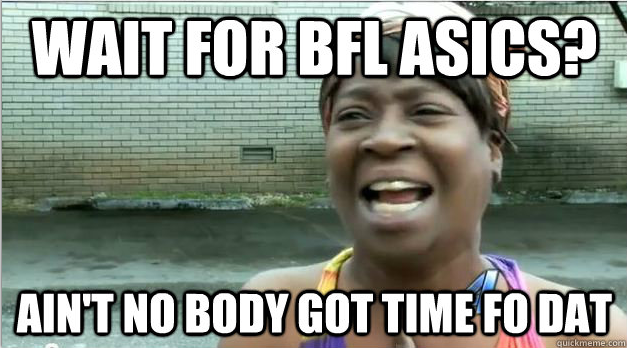 ‘Ain’t nobody got time fo’ that’. A lawsuit against BFL was filed. The reason being, every day the BFL ASIC hardware failed to be delivered, Bitcoin’s difficulty rose too. Customers were angry since the specs of the ASIC would be useless when delivered super late. 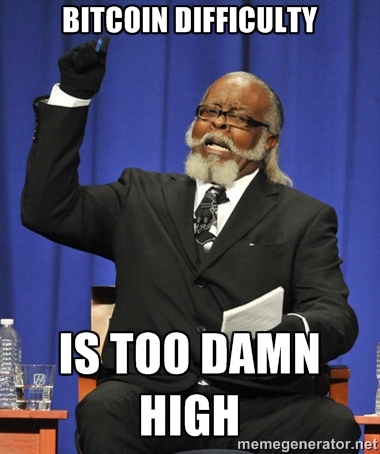 “The rent is too damn high” guy agreed and shared his sentiments on the Bitcoin difficulty level. Of course, others took a different path to Bitcoin mining that included not so righteous things. Some transformed a camera into a miner, while others transformed Android apps into secret miners. Then there were the early adopters who’ve been Bitcoin mining since 2009. Yep, the ones who kept their coins are probably rolling around them in their imaginations. Maybe they were just lucky or it could be they really knew what they were doing. Whether you’ve been Bitcoin mining since 2009, have just started mining, or have never mined for Bitcoin, it doesn’t really matter. Bitcoin’s benefits are not just limited to mining. 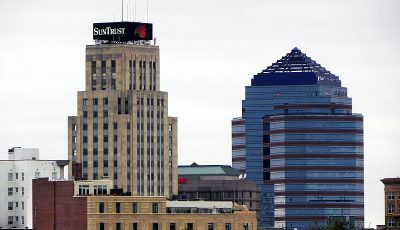 The digital currency is one that is peer-to-peer base without any central authority figure or middle man. Bitcoin continues to grow everyday and the innovation that has risen as a result of the digital currency is astonishing. Let us know if you enjoyed the above memes in the comment section below!